This debut brings new life to the soulful interpretations of R&B favorites and contemporary jazz originals. List Price: $13.99 New Price! A child prodigy, Curtis Haywood moved from trumpet to saxophone at an early age. He studied at New York's High School for the Performing Arts and Boston's Berklee College. He went on to perform with New York jazz fusion group Joshua for several years before completing this self-titled debut solo in 2007. 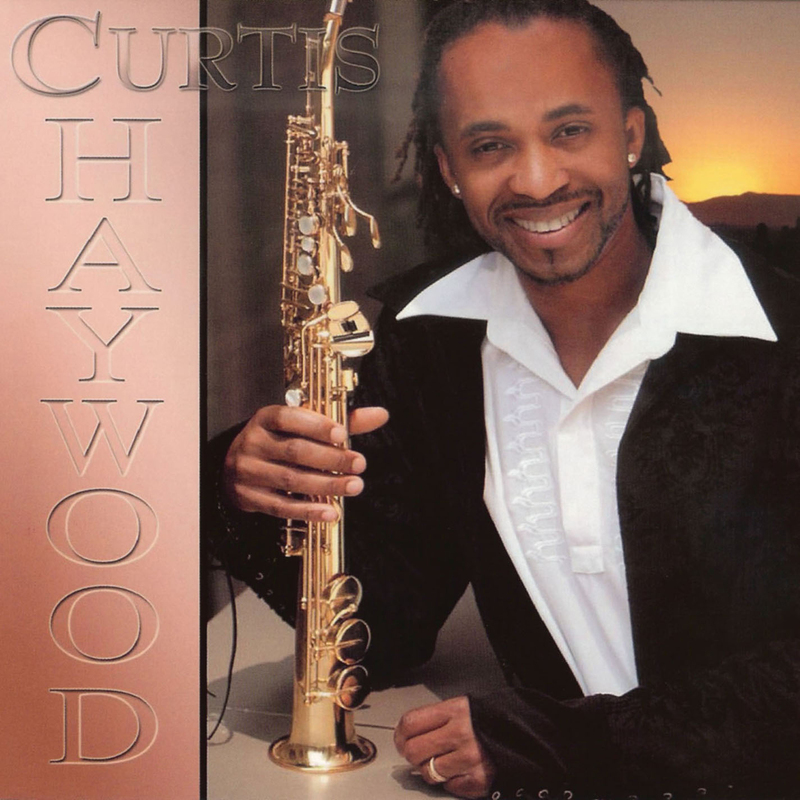 With the penetrating sound of his soprano sax, Curtis means to speak to each individual and share with them his passion for music and helping people. Here, he brings new life to the soulful interpretations of R&B favorites and contemporary jazz originals. Joined by sidemen Mel Holder, Jeff Mironoff, John Smith, Willie Brown, Fred Lamour, Paul Griffith, Nyles Webster, Johnny Mercer, Loris Holland, and Artie Reynolds, the voice and passion of Curtis Haywood is clearly heard throughout each track on his new album.